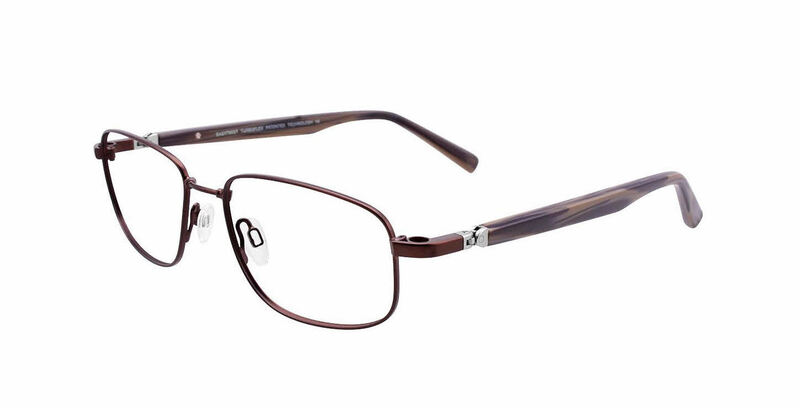 EasyTwist N Clip CT 240-With Clip on Lens is a Full Rim frame for Men, which is made of Metal. EasyTwist N Clip CT 240-With Clip on Lens Eyeglasses come with a cleaning cloth and protective carrying case. I was able to order my frames and get them in the house at the promised time. great service !